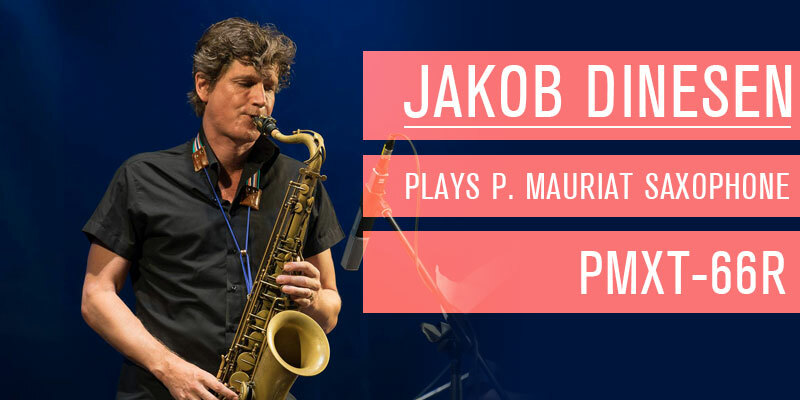 Why not to play P. Mauriat TODAY? You still look for the perfect horn? Haven't decided yet which brand to choose? Why not to listen to the experts, fellow musicians? 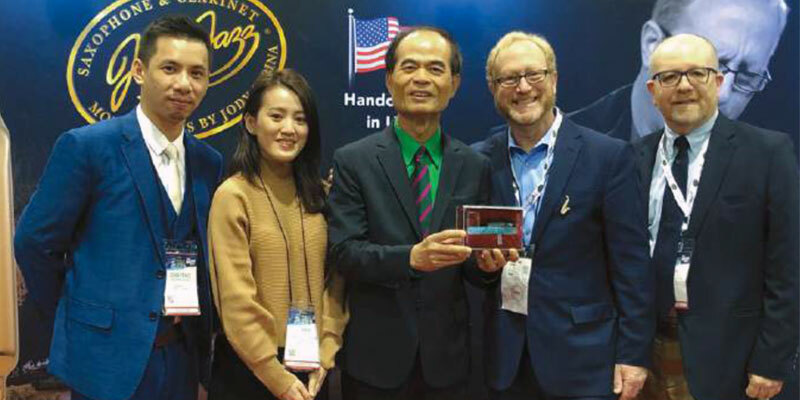 Craig Denny, Brand Director of P. Mauriat explains what is so special about P. Mauriat that attracted him to change the horn and start playing on PM. Listen to his comments and check also the videos below where he presents his favourites models System 76 UL and PMXA-67 RUL. We’re more than thrilled to be announcing our latest artist model release. 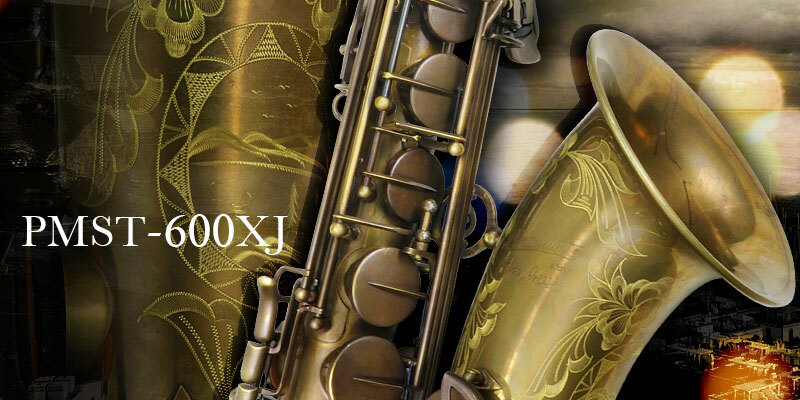 The PMST-600XJ is the latest custom-class artist model in the P. Mauriat Tenor family. 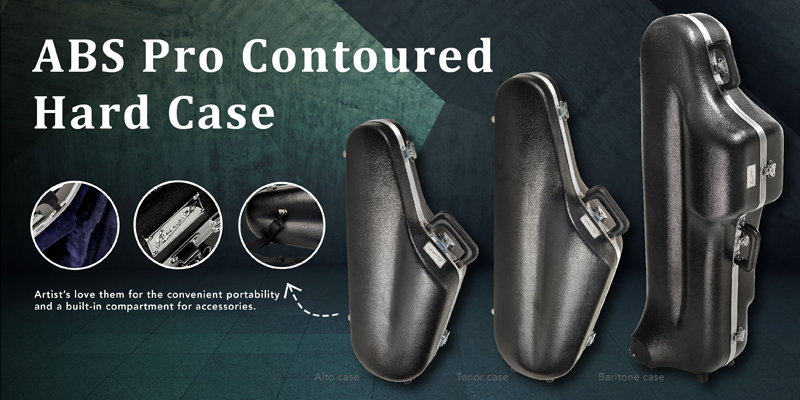 Easily transport durable saxophone cases for Artists on the go. 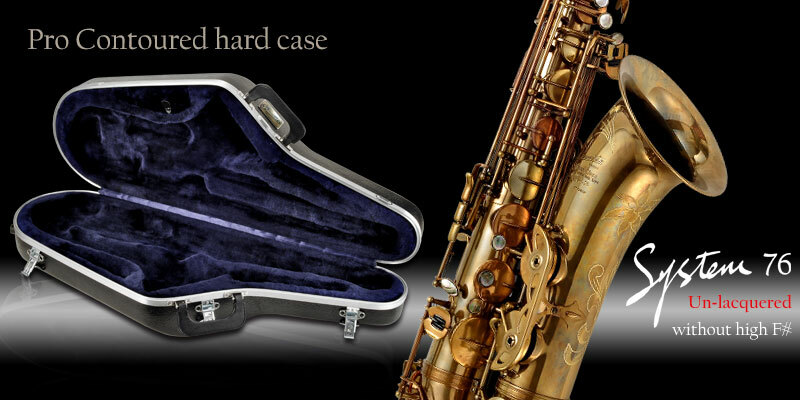 P. Mauriat Pro contoured hard cases will give you the peace of mind you deserve when traveling with your saxophone. The outer shell will protect the instrument from high impact. Musicians love them for the convenient portability and a built-in compartment for accessories. 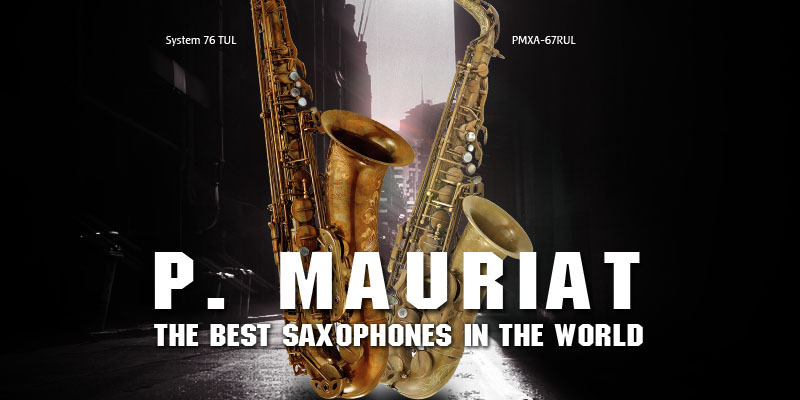 Place your order now and get a free P. Mauriat mug, we will ship to you directly anywhere in the world. 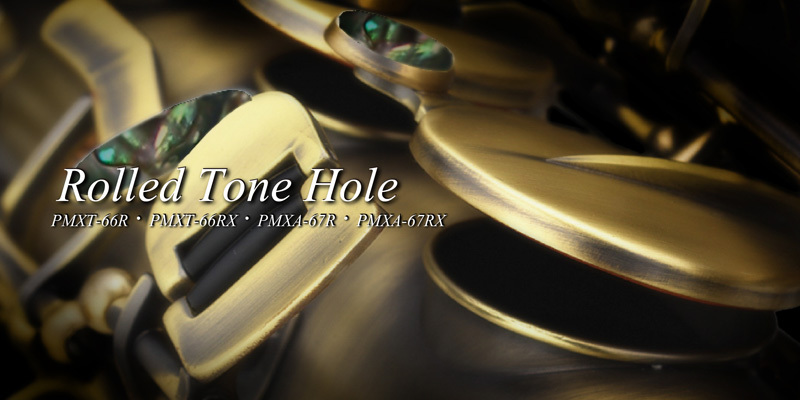 P. Mauriat tone hole information! There are many excellent horns available on the market today but P. Mauriat’s 66 tenor and 67 alto rolled tone hole saxophones, 10 years after their first release, are still regarded as a unique instrument by many horn enthusiasts. "At the 2012 NAMM show, the P Mauriat System 76 2nd Edition tenor was a big hit at the show as one of the company’s models that offered the player a straight tone hole saxophone as well as keywork that is similar to some of the most popular vintage saxophones that many players are looking for today. At this year’s show, P Mauriat introduced the same model tenor but without the high F# key. With the collocation of Titanium Copper and Yellow Brass, the PMT-75 trumpet provides vivid yet broad tone, which is suitable for any symphonic performance and solo repertoire.